Inker Rudy Nebres at the North Texas Comic Book Show in February. Award winning comic inker Rudy Nebres will be at the North Texas Comic Book Show on February 2nd and 3rd. 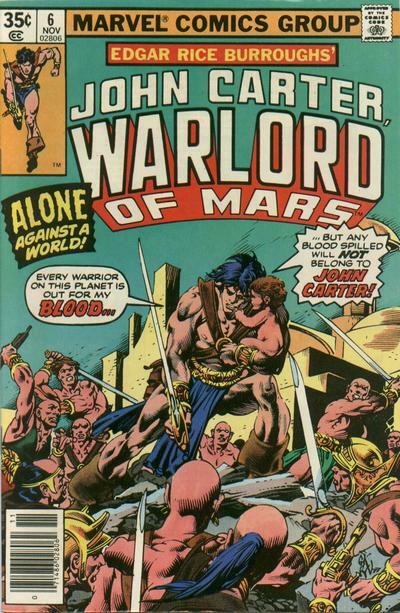 Credits include a long run on John Carter: Warlord of Mars, Eeerie, Creepy, Kull The Conqueror, Vampirella, Dr. 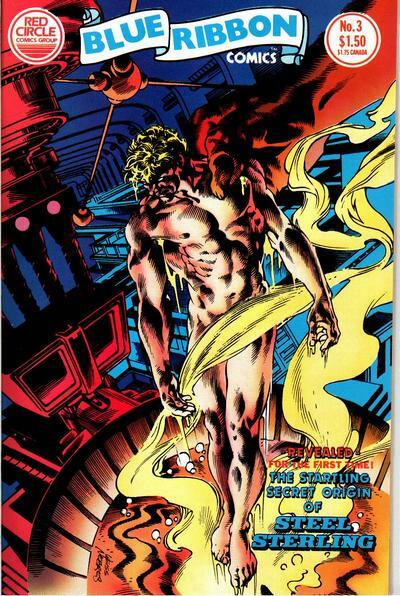 Strange, and inked John Byrne’s first work for Marvel. Known for his detailed lines he has also received an Inkpot Award and an Inkwell Award. You don’t want to miss Rudy’s appearance in February. A complete list of titles can be found here.